Can you believe it’s already March? This year is flying by. March 14, 2019 is National Children’s Craft Day. Who doesn’t remember doing crafts as a kid? Those kids grew up to adults who love to craft. 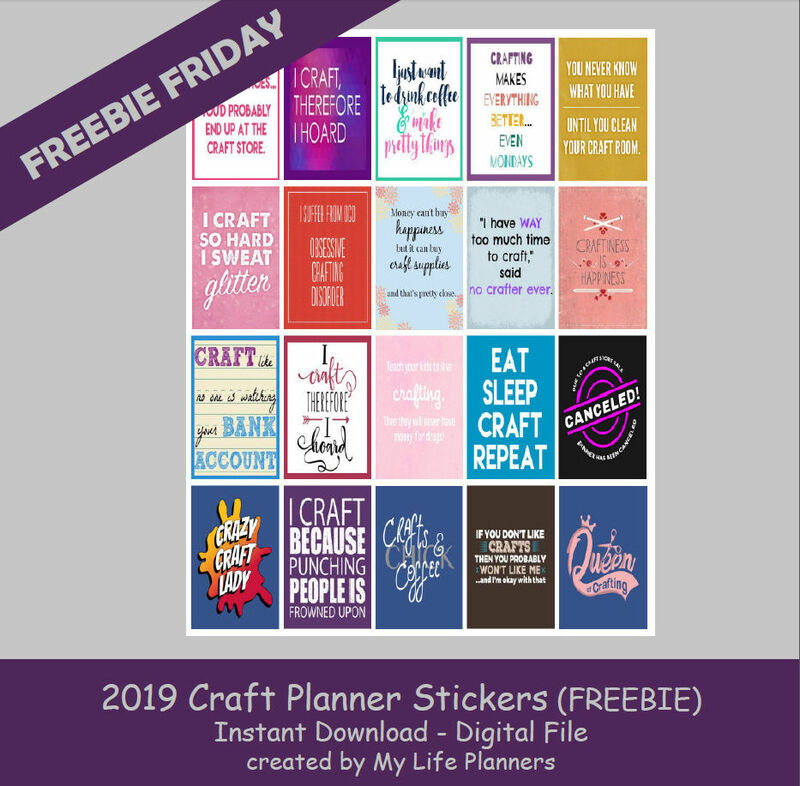 That is why this week’s Freebie Friday Feature is Craft Quotes Stickers. Feeling crafty, why not add one of these stickers to your planner and craft if up.